a statement from eminent Apple analyst Ming-Chi Kuo has confirmed further that the shipment for Apple's upcoming iPhones won't be delayed any further. Ming-Chi Kuo expressed the same in a report. The news regarding the production issues related to the TrueDepth camera on the iPhone X has been doing rounds. 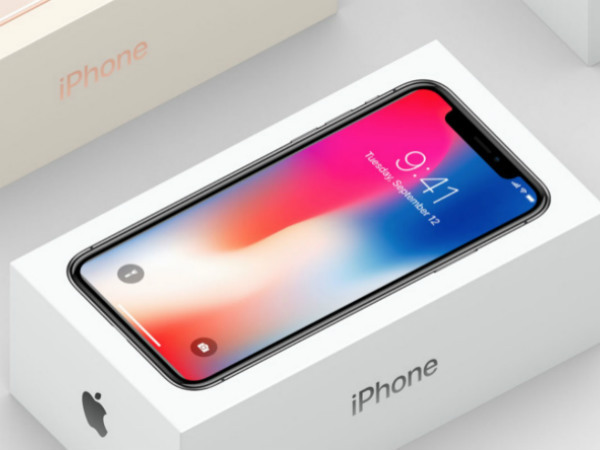 The shipment delay of the pre-booked devices is quite evident amidst Apple's efforts to push for on-time delivery of its most awaited smartphone of the year to its consumers. Now a statement from eminent Apple analyst Ming-Chi Kuo has confirmed further that the shipment for Apple's upcoming iPhones won't be delayed any further. Ming-Chi Kuo expressed in a report that the supply of components for the facial recognition system is now stable. He further believes that the supply of the iPhone X will also improve soon. In words of Kuo himself, "Apple won't repeat the mistake of supply disruption & delayed production as seen with iPhone X. We believe shipments of new 2H18F iPhones will arrive on time under stable supply in late 3Q18F. 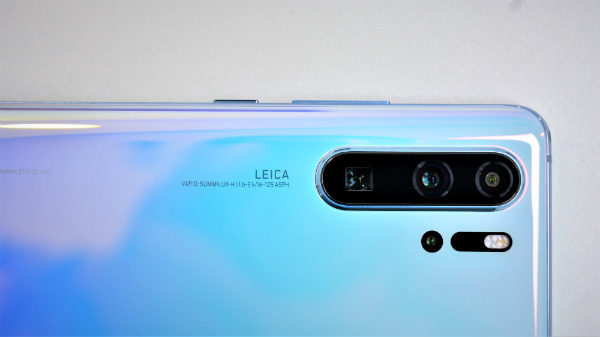 And given no major spec upgrade of TrueDepth camera on these new models, we believe Apple will continue to use the same WLO for dot projector and 4P lens of the infrared camera as iPhone X. We believe the supply of both components are now stable, leaving no need to switch to other solutions." The smartphone supply will no longer be a problem for Apple for its devices that are already equipped with features including TureDepth camera and facial recognition. 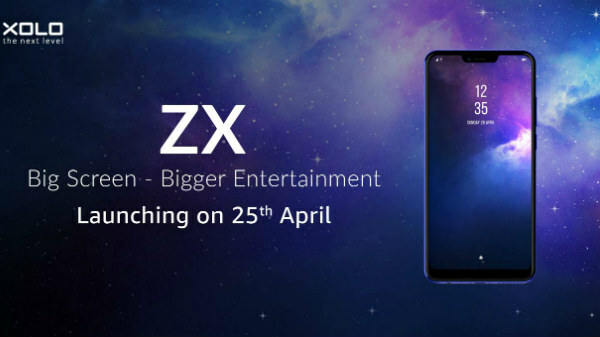 Moreover, as the speculations for the next iPhone have already started boiling up, for which Ming has speculated that all the upcoming devices will have the TrueDepth feature, it is a relief to know that supplies won't be disrupted next year.